An excerpt from Innovation & Tech Today’s Summer 2017 exclusive. Grab a copy at Barnes & Noble to access the full interview. We recently had the pleasure of speaking with one of the most beloved “Sharks” from ABC’s hit show Shark Tank, getting a candid look inside the mind of this brilliant businessman and inspirational role model. 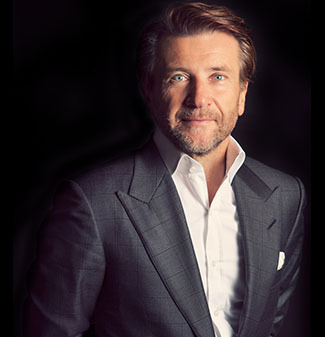 Besides being the founder and CEO of the Herjavec Group and part owner of multiple other enterprises, Robert Herjavec takes a real interest in sharing his wisdom on business and personal success to inspire others. The author of several books, including 2016’s You Don’t Have to Be a Shark: Creating Your Own Success, Herjavec is a self-made man who is no stranger to hard work and wealth creation in the tech and business world. Oh, and did we mention? He can even dance a little bit too, as he met his wife, Kym, during an appearance on Dancing with the Stars. Is there anything Herjavec can’t do? Innovation & Tech Today: It looks like sometimes it can get a little heated on Shark Tank. After all, it’s your money. I know they may make it more dramatic for TV, but does it ever get a little heated behind the scenes when it comes down to battling for a company? RH: Actually, they don’t add that much drama to it. We get very invested in what we’re doing. And what’s really interesting is that we argue with people, and sometimes I think, “What are these guys talking about? How did they even get on this panel?” And then you have to catch yourself because you realize they’re very successful. They may not agree with me; they may have a different way to go at the market of the strategy. And so there’s an underlying element of respect with each other that allows us to be completely transparent and honest with each other. It’s a really good partnership because we can yell at each other; we can completely disagree to the point of thinking, “I don’t know what the other person’s talking about,” and yet all get along. Which is pretty rare. I&T Today: The show really gives people that feeling that they could be there. That they too could one day have a successful company. RH: The amazing thing that none of us saw happening, which we’re really all proud of, is the effect that we have on kids. You can understand how adults and people want to start a business. It’s a financial decision based on their circumstances. And who doesn’t want to make more money? It’s one of those questions you ask people: “Gee, would you like to open up your own business one day and make more money?” Who’s going to say no to that? But what we really didn’t see coming is that kids would be so heavily invested in the show. I always say to people the biggest thing you would notice if you walk around with me or any of the Sharks is 50% of the people that come up to us are kids. And I don’t mean 19 or 20, I mean 8 years old, 10 years old. It’s remarkable. 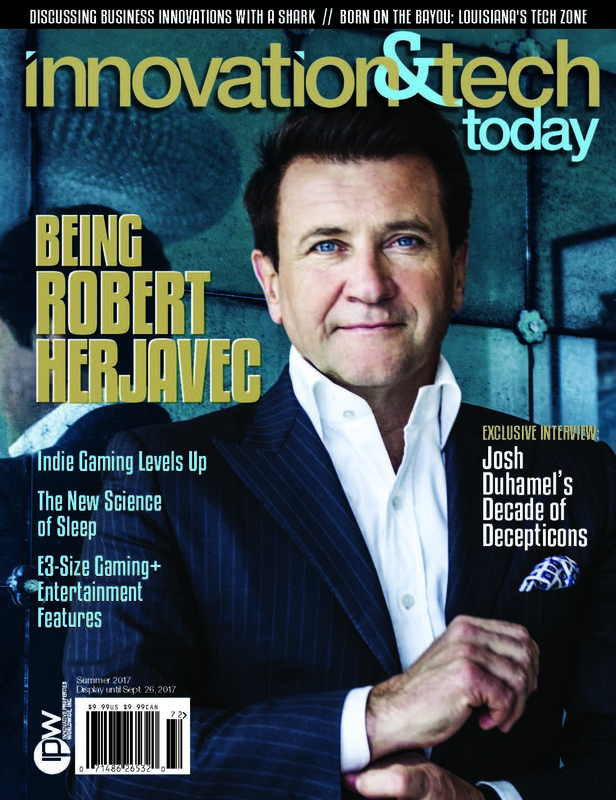 To see read the full article (and so much more), grab a copy of Innovation & Tech Today at your nearest Barnes & Noble.